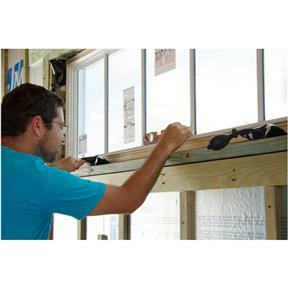 The Winbag is an innovative air cushion that can replace shims and wedges when leveling and installing windows. With fiber reinforced material, it is very powerful and provides infinite possibilities. 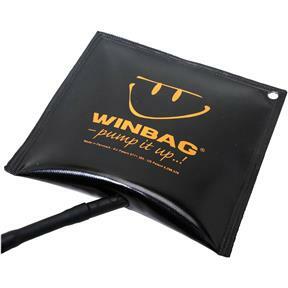 With the Winbag, you can also adjust and level furniture, kitchen cabinets, and household appliances. 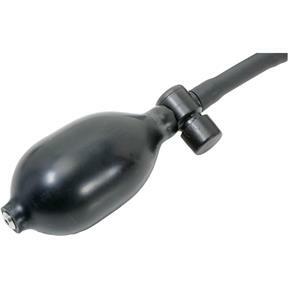 Simply squeeze the bulb to inflate and press the valve to deflate. 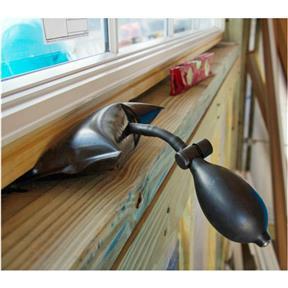 For setting windows, place a Winbag under each bottom corner to plumb the window and set spacing in the rough opening. Maximum load is 220 lb. 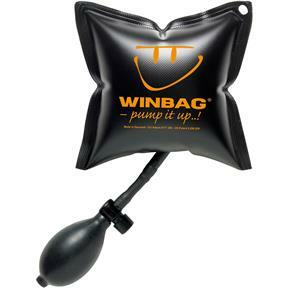 for each Winbag. This was a gift for our son who works in construction. 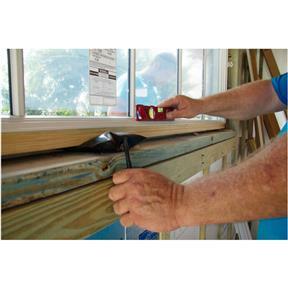 He tried it when leveling a window and said it works great. I would buy some much larger inflatable bags for lifting if I could find them.